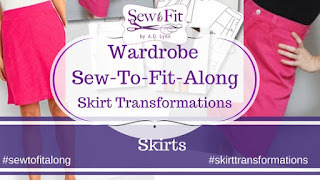 This history of how I got started with teaching fit online, began with a project started in my personal sewing group. 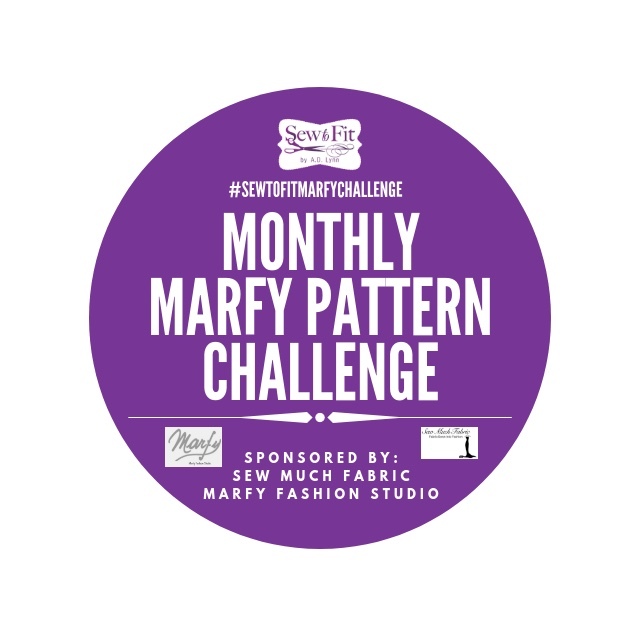 This is a list of the progression and the associated blog post and youtube videos to help you learn more about me and how I got started with "The Wardrobe Fit-Along", hash tagged and now referred to as #sewtofitalong. 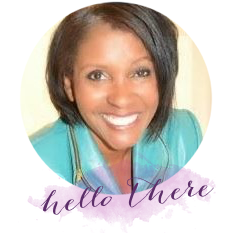 Sep 7, 2015 ... As we continue to build a great fitting wardrobe, I continue to welcome you to follow along via my YouTube channel as I fit one of my group members. Sep 24, 2015 ... The white shirt is considers a true staple in any wardrobe. Sew along and fit you own shirt by watching this series of videos that help you to make everything from the dreaded FBA to the swayback and the large bicep. Nov 20, 2015 ... My Sewing Fashionistas Sewing group "Wardrobe Fit-Along" is still going. 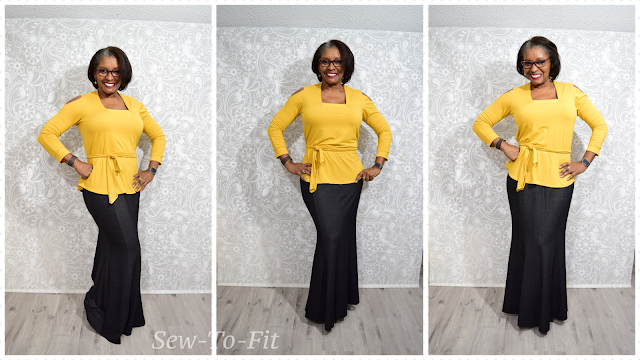 The sheath dress is next on the list, but this time I wanted you to see how customizable downloadable patterns work to save us valuable time from slashing & spreading tissue paper and get us to the fun of sewing. Jun 17, 2016 ... I sure needed a new dress in my wardrobe, but breaking down and making one was hard. Thank goodness for this wardrobe fit-along. There are many, many videos in this dress fitting installment of our fit-along. Get that sheath dress completed with all these helps. Mar 4, 2016 ... This Wardrobe Fit-Along is an ongoing process that has grown more than I though it would in such a short time. If you want to continue keeping up with my shenanigans and wardrobe building, this jacket is next up. Sep 6, 2016 ... This t-shirt dress look was another step towards having the best fitting wardrobe ever. 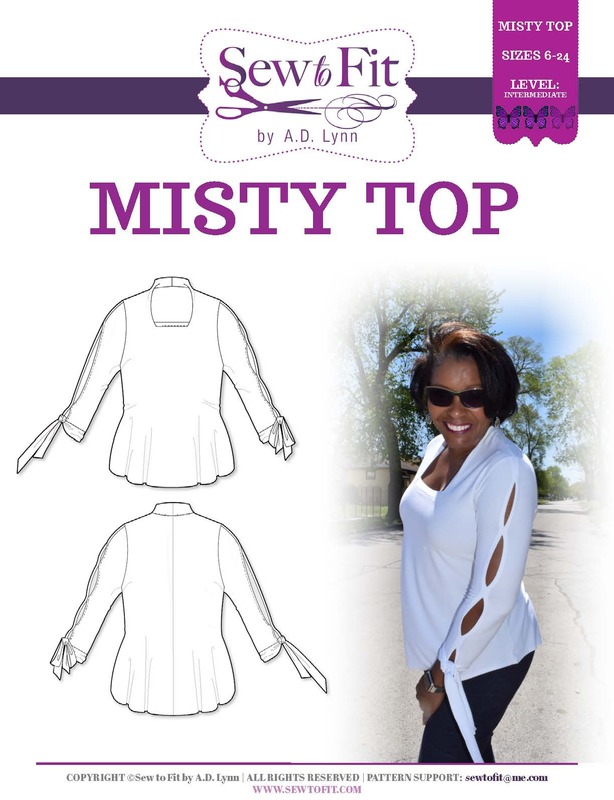 There are plenty videos to get you fitted with a great basic "t-shirt" sloper or block.